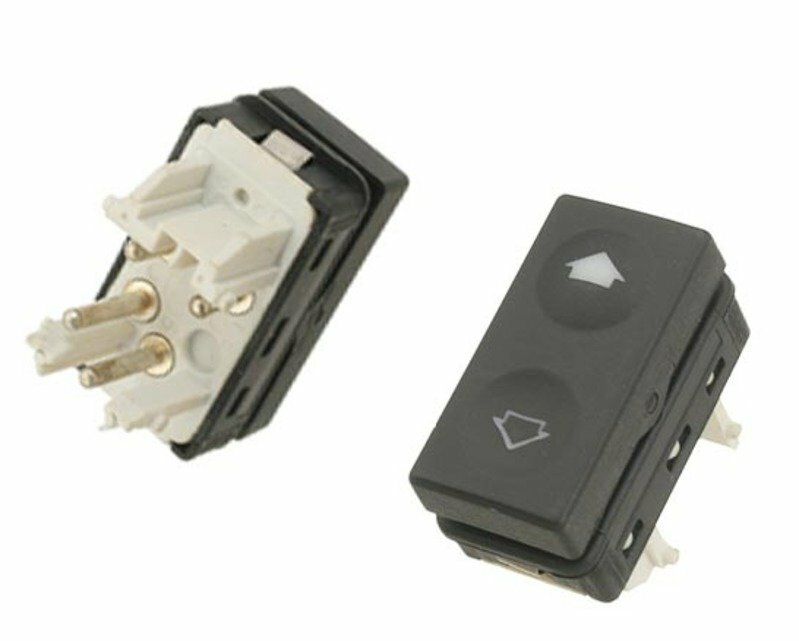 This illuminated power window switch controls the door windows as well as the sunroof on some models. 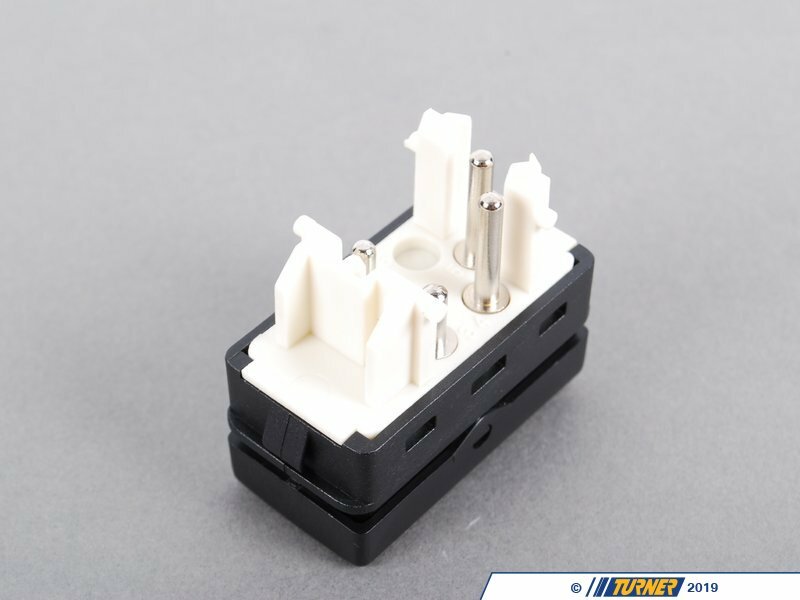 It is a simple snap in replacement for the factory unit. 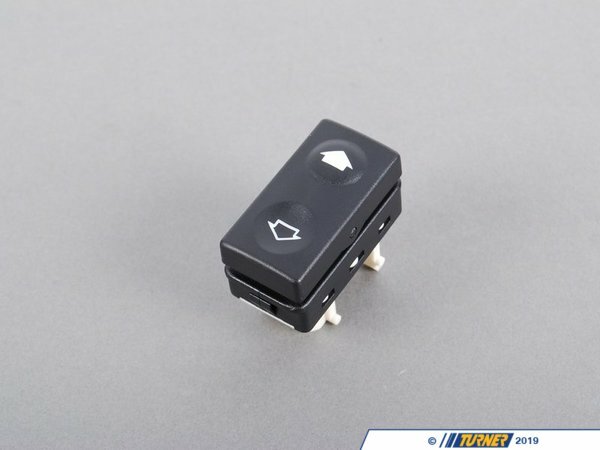 NOTE: This switch has a white connector. 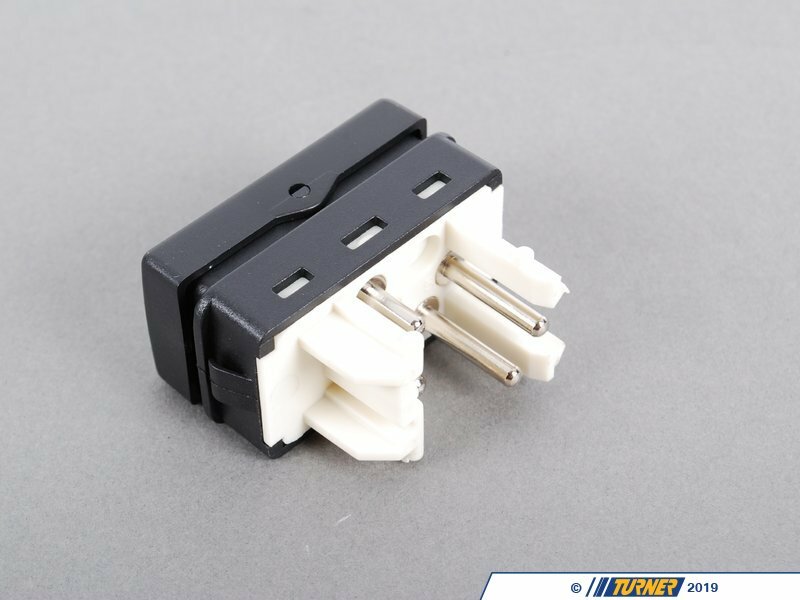 Please check the part on your car to assure it has the white connector. This will not work on "one touch" windows. 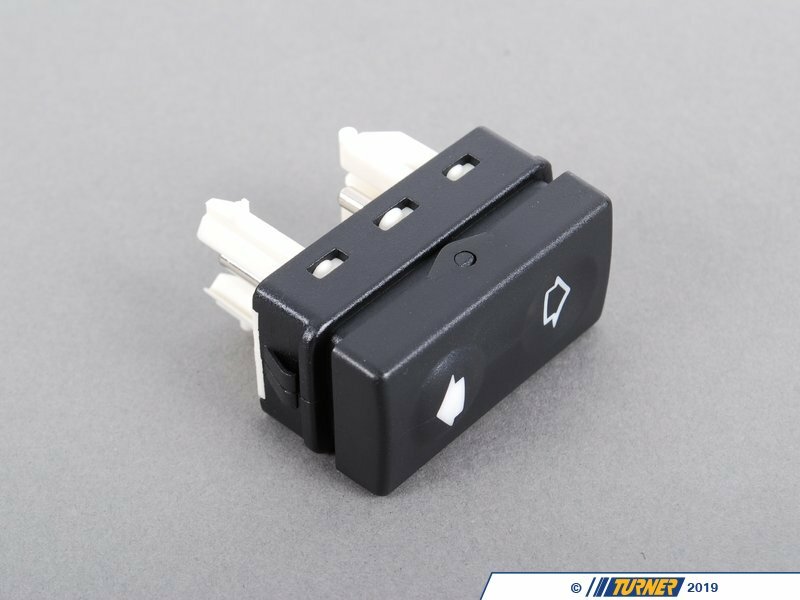 This illuminated power window switch controls the door windows as well as the sunroof on some models. 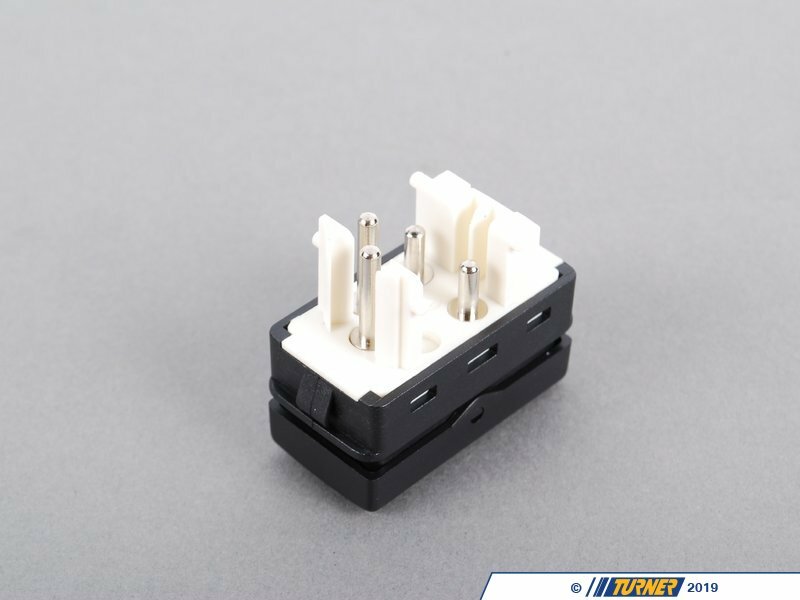 It is a simple snap in replacement for the factory unit. NOTE: This switch has a white connector . Please check the part on your car to assure it has the white connector. This will not work on "one touch" windows.